Turn off Hockey Night in Canada and switch it up for a change. Head out into the magical streets of Toronto, one of Canada's most vibrant cities, and treat yourself to some head-scratching, mind-blowing and down-right mystifying magic. There are many choices to an evening filled with wonder and delight. Catch the latest big stage act coming to "a theatre near you", or keep it casual and join one of the regular acts in town for an entertaining evening of mind-reading, illusion and prestidigitation. Ben Trainbrings his show Weirdo to Dave and Buster's on Friday and Saturday evenings. Half magic, half comedy, this show is a crowd pleaser. There's tons of laughs and even cash prizes. And to top if off, food and drink is served inside the theatre throughout the show. Ben performs sleight-of-hand and mentalism and is also the founder of the Toronto Magic Company and loves to lead magic workshops, spreading his love of all things magic. This show is really different. Why? Because not only is it an open-mic magic show, but it is pay what you can. You can imagine seating is limited because well... it is such a great deal, but don't let that stop you from heading on down to SeeScape for some great magic from a variety of performers. 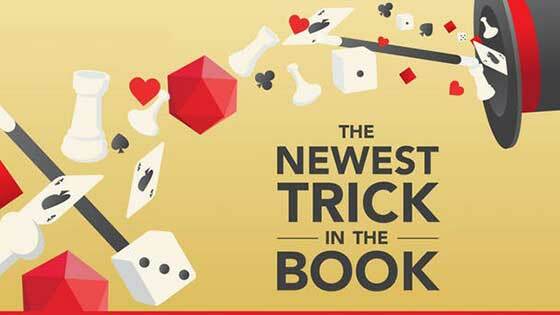 You will see magicians as they test new tricks on eager audiences. Will it work? Will it fail? You'll have to head down to one of Toronto's coolest bars to see who's on the mic and who will fool you and who won't. 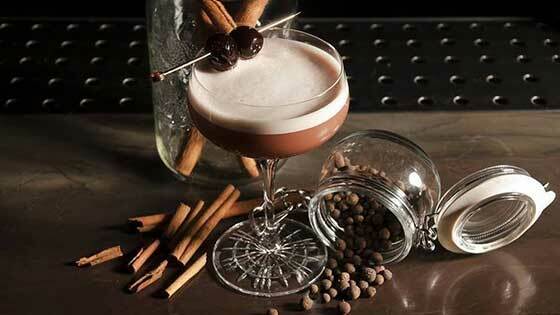 A magic show for adults, enjoy hand-crafted cocktails and gourmet food at this intimate venue. 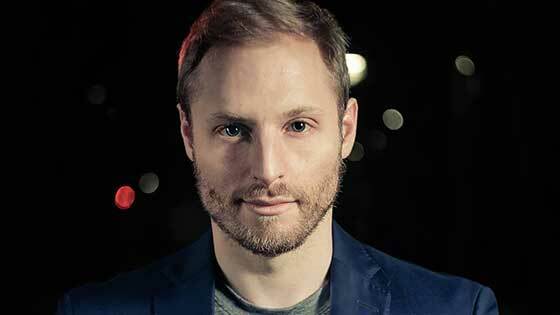 You will be treated to an evening show with world-class magician James Alan. Dress up in your finest garb, and use the secret password to enter the show with its private club atmosphere. Come early (up to one hour), and James will come around the tables before the show to do a few tricks. This show is all up-close and personal with plenty of sleight-of-hand. Do be forewarned the the ticket price includes only the show. Food and drink are extra. You will find the cocktail menu to be quite extensive and interesting. This bigger than life spectacle includes two tigers, many exotic birds and a boat-load of surprises. 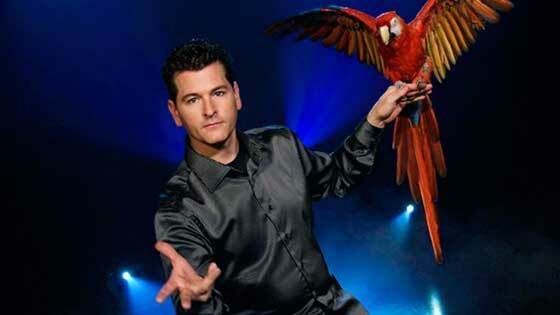 Greg Frewin brings his show Wild Magic to the stage, where you can join him for a matinee, a show or dinner and a show. Greg loves animals and devotes himself to supporting wildlife conservation. His accolades include too many first place wins to mention as well as being seen on over 35 different television shows including his own holiday special on CBC. If you opt for the dinner and a show package, the dinner consists of a buffet style selection. Toronto is the fourth largest city in North America. Cityscapes, scenic wonder and ethnic variations too many to claim are what makes this capital of Ontario a mecca of commerce and culture. This super city of skyscrapers provides avid entertainment and things to do for visitors and its 2.8 million inhabitants. Exciting and scenic, this super old city (wiki said 12,500 years. Truth? Who knows) is known for its festivals and upscale nightlife. Arts are a primary focus here and so it is no surprise that magic has found a home in Toronto. Before the Europeans even arrived in North America, the indigenous peoples were using cowrie shells to perform rituals and show off their so-called supernatural powers. A little sleight-of-hand with some shells, and lo-and-behold all the villagers are convinced of your powers! Many tribes also played a game called the moccasin game which seems at first a lot like the magicians shell game. The shell game often left the player broke due to it being more of a con artists trick than a fair game. In the case of the moccasin game, however, the pebbles hidden in the moccasins were not magically manipulated and the two teams would honestly compete to find the hidden pebbles, stacking up points for each correct guess. Less flim-flam, more fun. 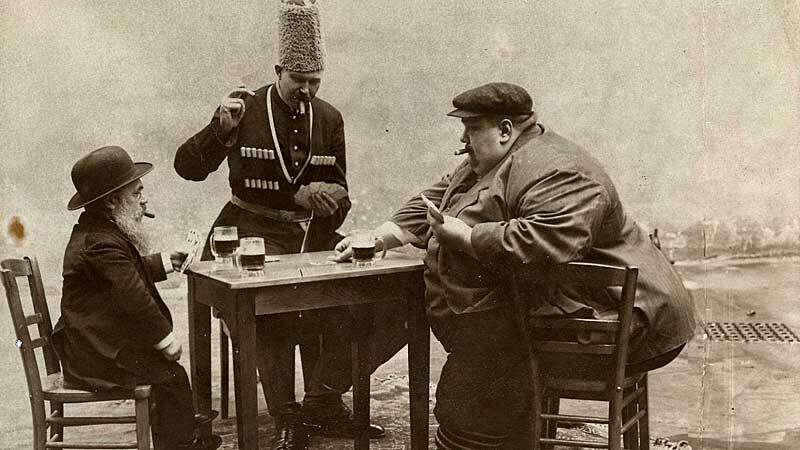 It wasn't until the late 1800s that what we think of today as performing magicians started to tour, with both Canadian and international talent bringing their illusions (and cons) to eager audiences. One notable Toronto magician, Ross Bertram, had a long and distinguished career in Canada as a close-up magician. He was best known for his incredible sleight-of-hand work with coins. He spent most of his teens working, as his father had up and left the family, and he often found jobs that required he use a variety of talents including playing saxophone and performing magic. He continued to practice and perform when he could and eventually met with the now famous Canadian magician Dai Vernon in the 1940s. Dai was very impressed with Ross's magic and was soon spreading the word of his fellow Canadian's talents. Ross was eventually invited to be part of the Stars of Magic series and contributed with Series 9: Ross Bertram on Coins. James Randi was a contemporary of Ross Bertram albeit sixteen years his junior. James endured 13 months in a body cast as a teen and spent a great deal of time reading books about conjuring. Soon he was working in a carnival roadshow and eventually took the name The Amazing Randi specializing in escape tricks. He still holds the Guinness World Book of Records for being in a sealed casket underwater for an hour and 44 minutes, breaking Harry Houdini's record of one hour and 33 minutes. He also holds the record for being encased in a block of ice for 55 minutes. He went on to be a strong proponent of debunking those with supposed paranormal and supernatural skills, most notably Uri Geller who made a career out of bending spoons. He wrote many books and articles on the subject including the book Flim-Flam! which Penn Teller mentions as being a serious influence on him as a magician. Other well-known Toronto magicians include Sid Lorraine, Jay Sankey, Gary Kurtz, and David Ben, who is the sole protege of Ross Bertram. Toronto has certainly been the birth-place of many talented performers whose contribution to the world of magic is significant. And it continues today to produce serious practitioners of the art-form, whose talents continue in tricking us to believe that magic really does exist, like villagers in those early indigenous tribes. Masters of Illusion is a popular television show that started on the CW network. 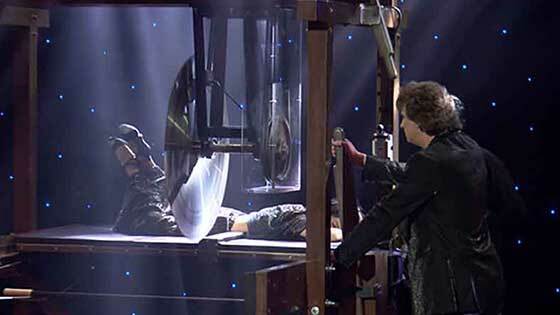 From there it has become one of the most popular traveling illusion shows on the big stage. Thoroughly modern and utterly mind-blowing, you will enjoy an evening of grand magic. The current stage show features Tommy Wind, Farrell Dillon and Greg Gleason who has been touring with Masters of Illusion since 2014. 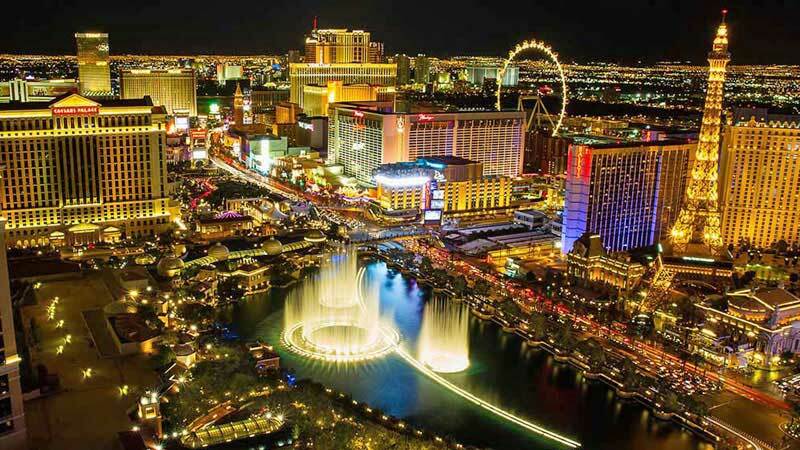 You could travel and see their illusion show in Las Vegas, but why not catch it while on tour? You'll be glad you did. When you mix art and magic you get the Art of Magic Show presented by the Toronto Theatre Company. They have had five sold-out shows so far, each at a wonderful Toronto art gallery. 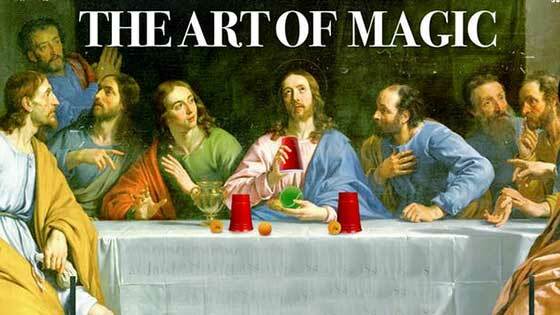 Come to view the art, then stay for a great magic show featuring some of Toronto's best magicians. Seating is limited and shows always sell out. 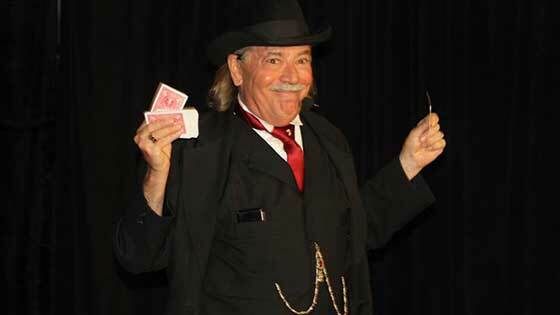 Before the show, you will be able to enjoy a drink and some sleight-of-hand. 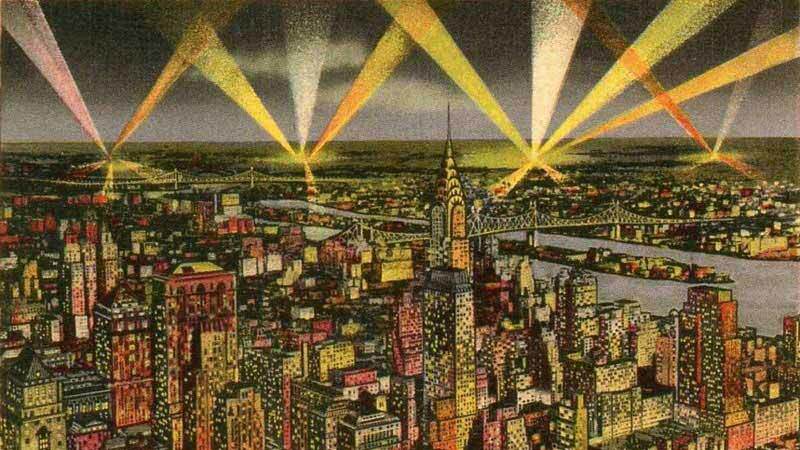 Then the 90-minute show will have you gasping with amazement. A great evening of art, wonder, and delight. Keep checking back to see when the next Art of Magic Show will be. 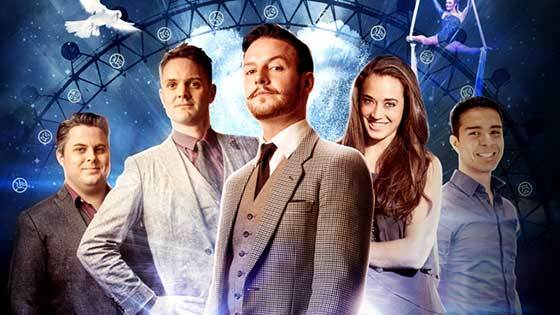 This touring show from the United Kingdom features five world-class magicians and illusionists in a grand stage spectacle. Each magician specializes in as specific style of magic. Everything from daring escapes, mentalism, close-up magic, grand stage illusions and so much more. Lots of special effects and a super spectacular finale. Your ticket to Browser's Magic Bash entitles you to a full day of fun! Not only will there be a stage show and a close-up magic show, but there will be so much more. If you are a budding magician or a magician with a few years under your belt, this day is for everyone. You'll get to attend lectures, see impromptu performances and get lunch and dinner as well. This is the fifth year for this event, bringing the magic community and magic lovers together for fun, games, prizes, food and tons of magic! There's more than enough magic for everyone in Toronto. Get out the down jacket, mittens, and wooly hat and brave the Great White North, because there's great entertainment to be seen.